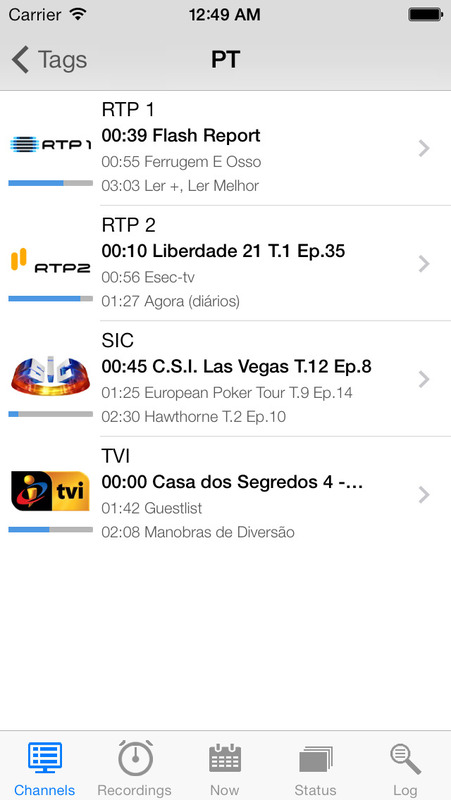 TvhClient is an open source app that will enable your iOS device (iPhone or iPad) to easily perform your TVHeadend common daily tasks and allow you to watch your channels on your device. TvhClient is an open source app that will enable your iOS device (iPhone or iPad) to easily perform your TVHeadend common daily tasks and allow you to watch your channels on your device (experimental). ** For support (or crashes!) contact me at tvhclient@gmail.com, @zipleen on twitter or github. Bear in mind that I do this on my spare time and it's an open source free app. News and updates will be posted on twitter @zipleen. If you want to help me beta test TvhClient, contact me via email! TvhClient allows you to remotely control the TVHeadend server - a DVB receiver, DVR and streaming server. 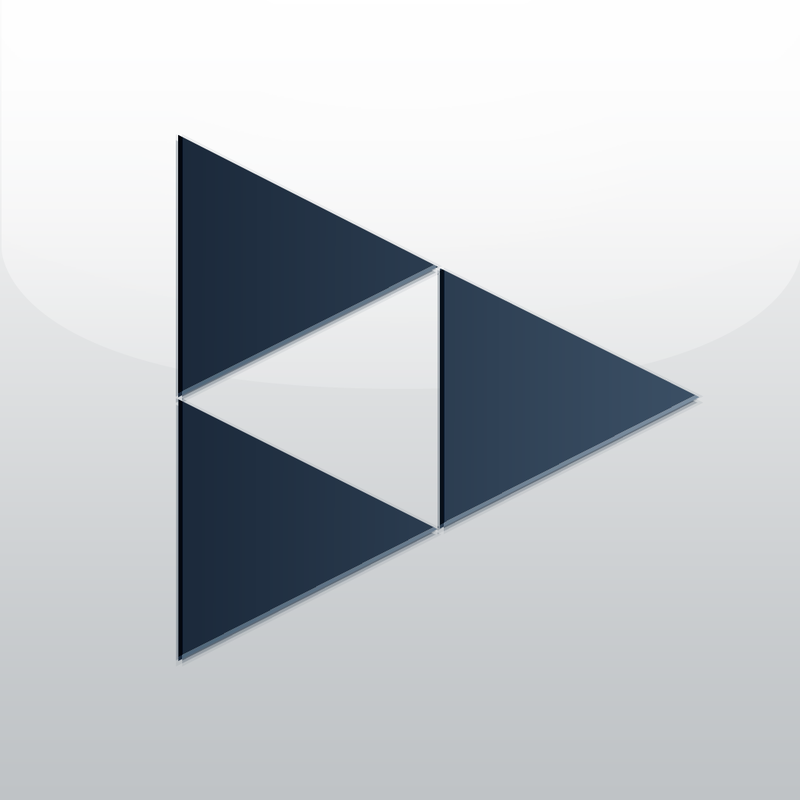 The app relies on real-time data it retrieves from the TVHeadend server allowing you to accomplish several tasks, including: * launch a third party video application to view the channel's streaming video, * video play (experimental) transcoded stream, * list channels, * view channel's EPGs, * search by program title, * start or schedule recordings (DVR), * check alternative times for any show scheduled, * view the log / status of the server. You will need Cocoa pods installed to get the dependencies. TvhClient now bundles VLC into the app, just select "Internal VLC". You can still use external players, including the offical VLC. There's two ways to connect to TVHeadend: HTSP and using the web interface. This app uses the web interface, although it's not officially supported. This way we have more detailed information on some components of the software, like the Status. 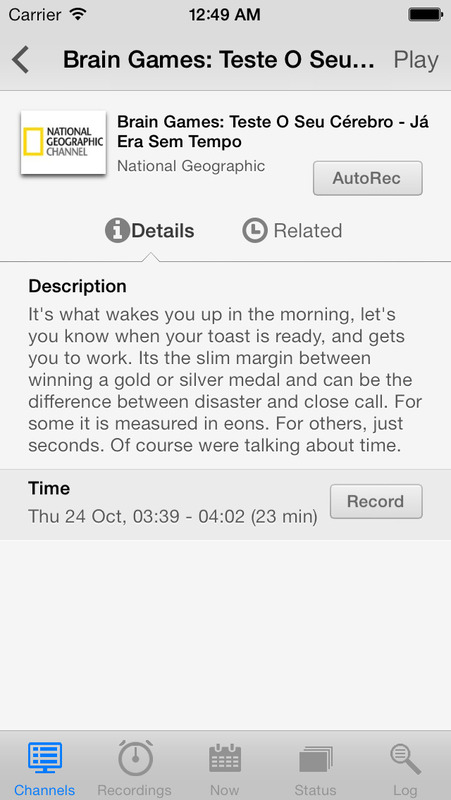 It was also easier for me, as this is my first iPhone App. Also, with SSH tunneling this shouldn't be a problem! This app's source code is licensed under the Mozilla Public License 2 (MPL-2). Clean Icons from Matt Gentile, from icondeposit.com.